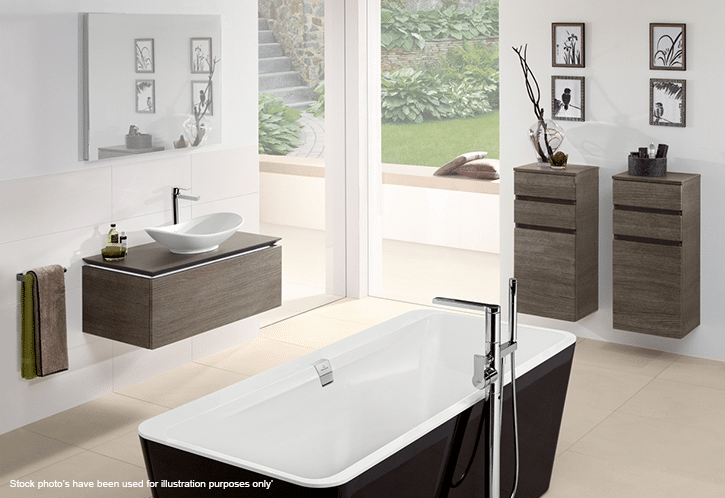 Modern bathrooms are mostly tiled from top to bottom and side-to-side. 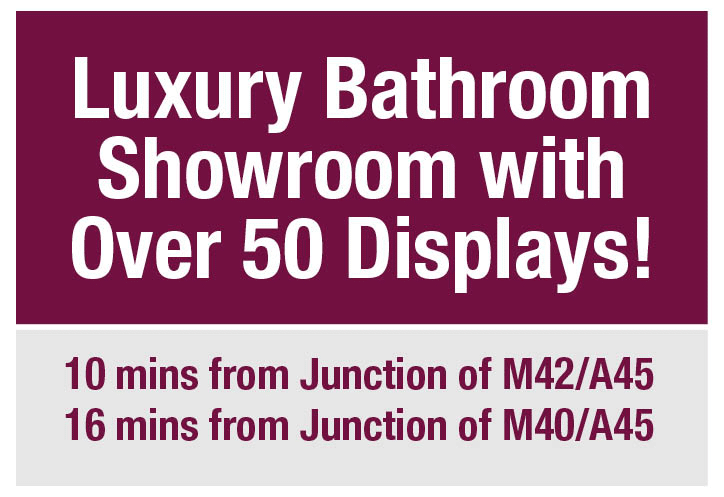 It’s now pretty standard to have your bathroom tiled all over. 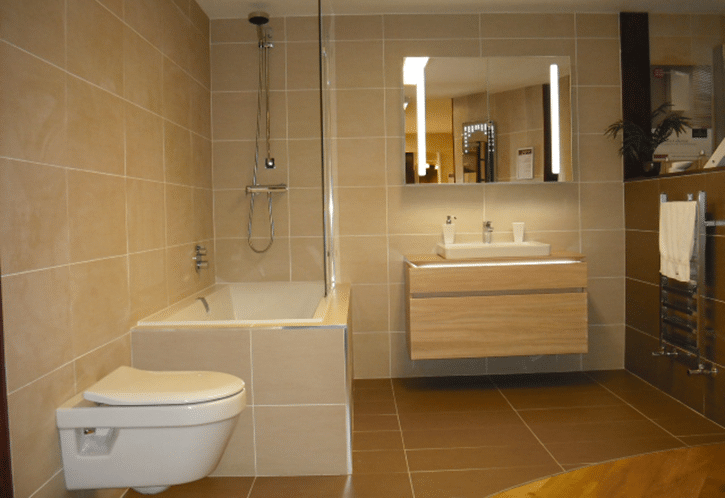 We’ve covered the cost saving (or not) of tiling all or part of your bathroom in the blog before. But bathrooms in 70s home had wallpaper as commonplace and many bathrooms that you may visit still have wallpaper. So can you wallpaper a bathroom nowadays? Well yes, you can, but we wouldn’t be suggesting wallpapering a bathroom or a shower room unless you’re tiling the wet areas, and wallpapering the remaining areas. There are some advantages and reasons for doing so though, so here are the top reasons for and against. 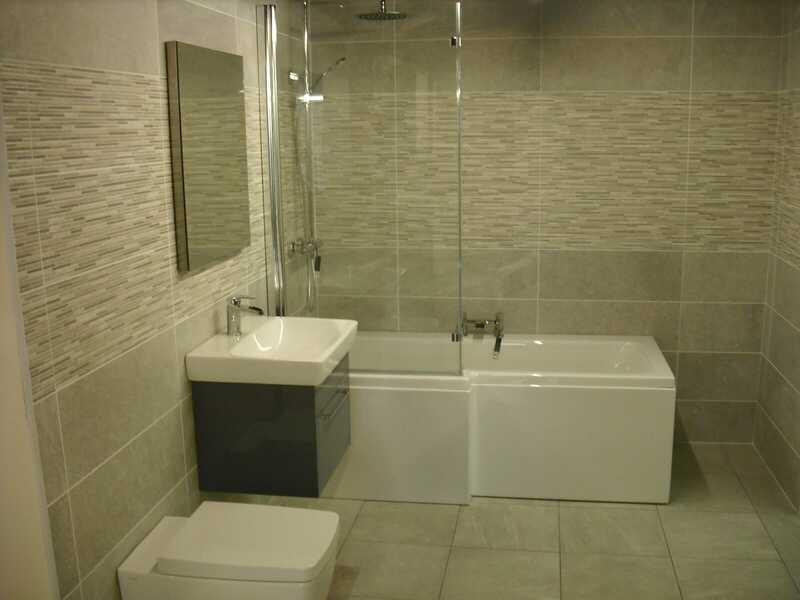 Wallpapering your bathroom is likely to save money when compared to tiling. To wallpaper a wall in good condition is far less expensive than plastering and then tiling a wall. Papering one or two walls allows you to change the look of the room without the major expense of a full renovation. A feature wall well away from the wet area in your bathroom can add drama and often a luxurious effect to your bathroom. The texture can of course be found in tiles but there is something more unique about paper. 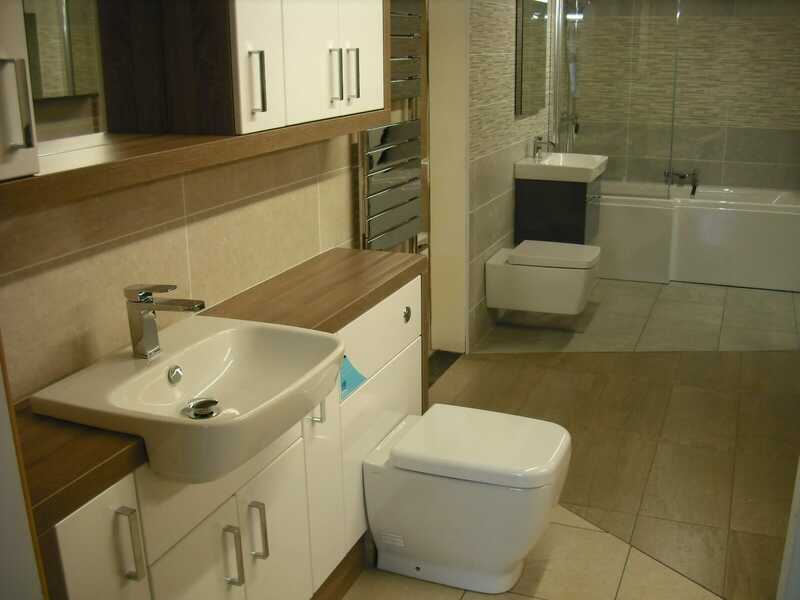 If you have a large bathroom which is well ventilated and you’d like to introduce some patterns or unusual designs, why not? 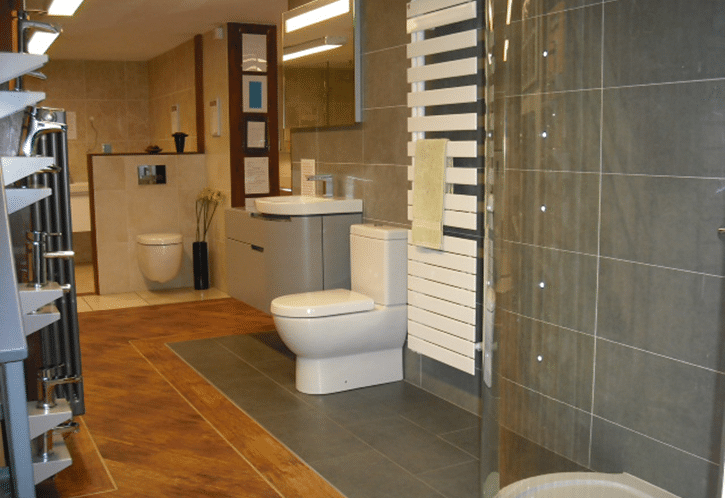 Paper is unlikely to last as long as tiles purely due to the material and water resistance of it. Wallpaper will be affected more by the steam, water and thus moisture in your bathroom whereas tiles can simply be wiped down and cleaned. So if you’re using wallpaper in your bathroom you’ll need to factor in more regular redecorating in the future. Which is fine if you like to change the look of your rooms regularly. The colours and overall quality of your wallpaper can discolour and wear over time and it will begin to show marks easily in comparison to tiles. Wallpaper in a bathroom can look grubby in a short space of time too so will need more TLC. You can buy waterproof wallpaper so the paper itself could be waterproof, but we can’t see how you can guarantee a seal at the edges of that paper. The seal between each roll will be likely to offer water a place to get into and that will affect the walls and the adhesive. You also have to look at minor scuffs and tears in your paper as this will also create a non-waterproofed area on your walls. Simply put, wallpaper isn’t 100% waterproof, but tiles are. So can you wallpaper your bathroom? Yes you can… but we wouldn’t recommend it for the majority of your room at least. Tiles are more durable, easier to maintain, and longer lasting on the whole. Wallpaper can give you a great feature wall but if this is what you’re after you could do this with a different set of contrasting tiles or even a plastic board, so we’d always recommend that option first. 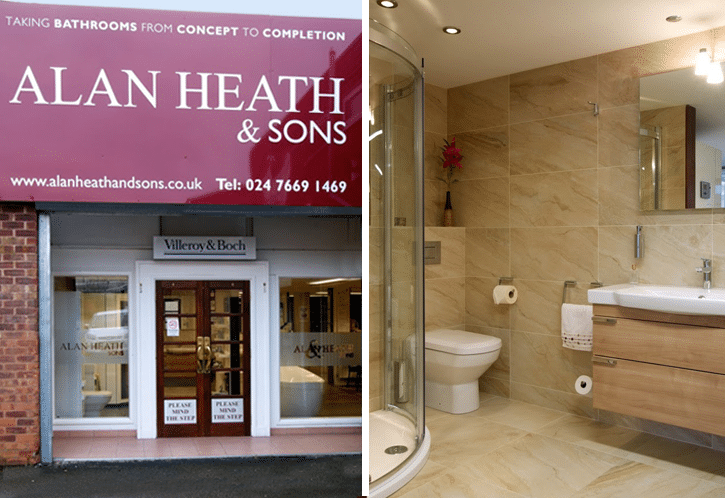 If you need any help with your bathroom design do give us a call or pop into our Coventry bathroom showroom for a chat.